In many respects offering outstanding service to your customers is a prerequisite of being in business. Yet only 52% of the UK public (at the last time of asking) were happy with the service that in general they received across the board and we are not even talking about The Best Customer Experience! Let’s get back to basics…Service is simply the act of providing the customer with a commodity that he or she has requested. We then have good service also great service. So where does experience fit in? Experience is more about the start to finish…The moment a relationship starts to the end of that relationship. That might simply be from the moment of walking into a business and to the point of leaving…The complete experience. No one person can in isolation be responsible for delivering CX. It takes each and every person and all wanting to be a Brand Ambassador…Sharing the Values & Vision…With the right culture and ethos. Building relationships and communicating in the right way. 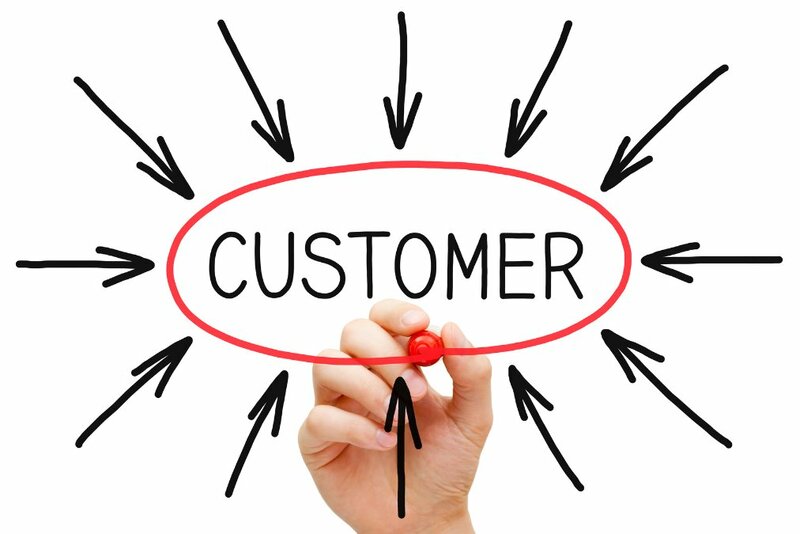 The Customers that take the time to complain, could be your most loyal customers…If you react the right way! CX is not a choice…It’s your greatest asset. Why not let us talk to you about your Customer Experience?